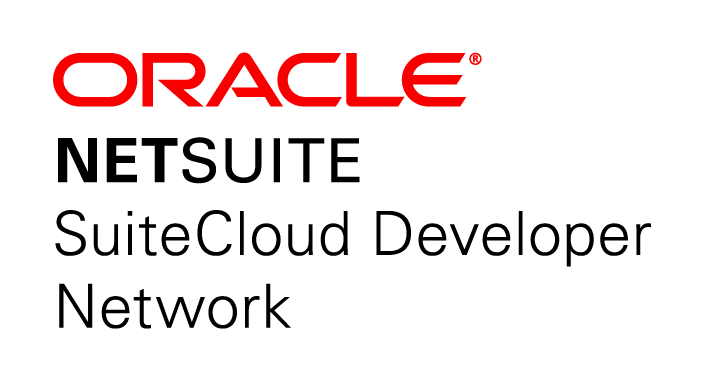 As a select member of the NetSuite Oracle SuiteCloud Developer Network, KRISP integrates to NetSuite in real time. No double entry as setup and transactions seamlessly flow between NetSuite and KRISP. Delivered with an ‘out-of-the-box’ flexible integration, KRISP protvides all the features you’d expect in a world class Point of Sale system. It’s flexible integration provides options to modify the data flows.